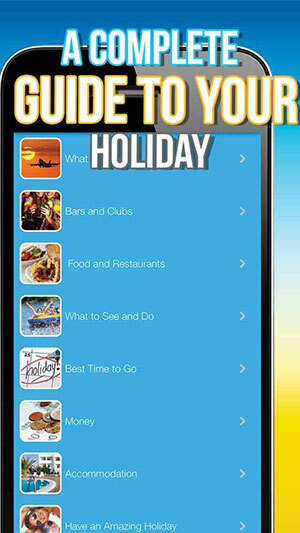 Malia Life is a popular app designed by Appy Monkey to help holidaymakers enjoy a fulfilling trip to the popular Mediterranean destination. 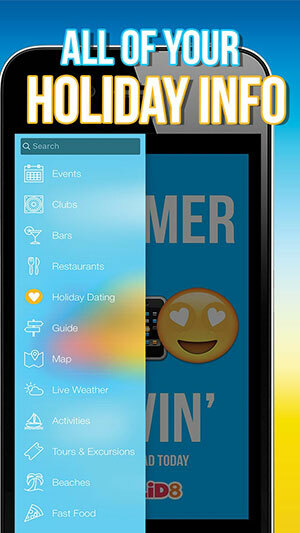 The app offers holidaymakers useful tips designed to lead sun seekers towards an experience of a lifetime. 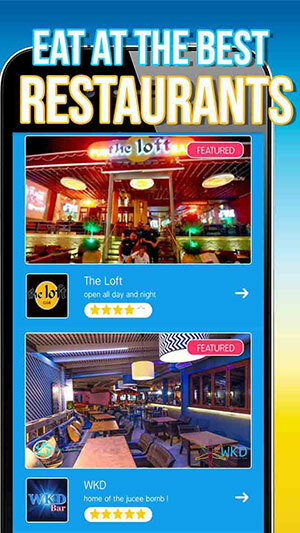 The app is available on the iOS and Android platforms and the information featured within it helps tourists to take advantage of the highly-charged atmosphere and countless hotels, bars and other attractions offered by this renowned area of Greece. With Malia offering so much to see and do, it can be hard for holidaymakers to know where to start. However, the Malia Life app was designed to address this and help tourists make the most of the options available to them. 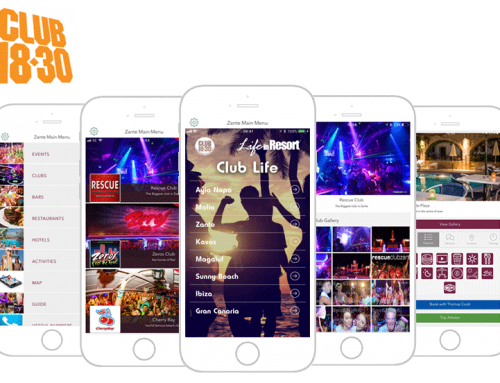 Malia Life tells users about the best shops, boutiques, disco bars, cocktails venues, traditional British pubs and nightclubs in the resort, helping them to avoid missing out on the best and most appealing locations. 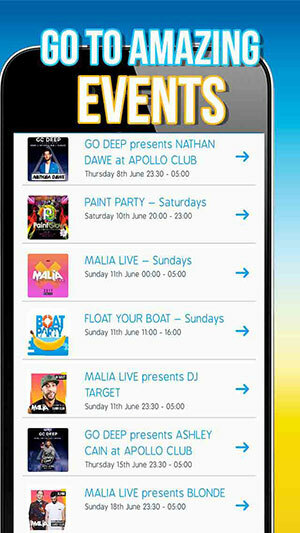 The app allows users to get up-to-date information on the best events occurring during their stay, find and communicate with like-minded people who are also visiting the resort, listen the hottest and latest summer anthems via an integrated music player, gain quick access to useful numbers to get in touch with the police, taxi services and medical centres etc, look at and submit relevant photos and take advantage of GPS integration in order to locate the most interesting and exciting things to see and do based on their exact location. 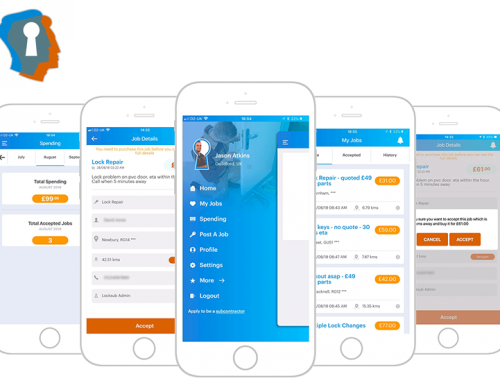 We also put together a fully responsive website for the Customers to be able to see the same information contained on the app. Creating a wireframe (blueprint) enabled us to have a visual guide of the app flow. 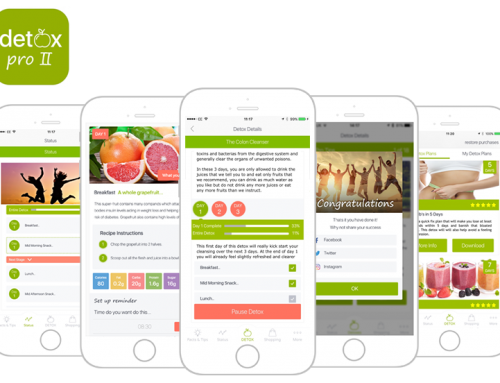 Creating a skeletal framework then applying an in vision approach allowed us to create the elements to see how was would accomplish Malia Life’s app purpose. Users can even plan ahead via 5-day live weather forecasters and watch videos from Malia TV. 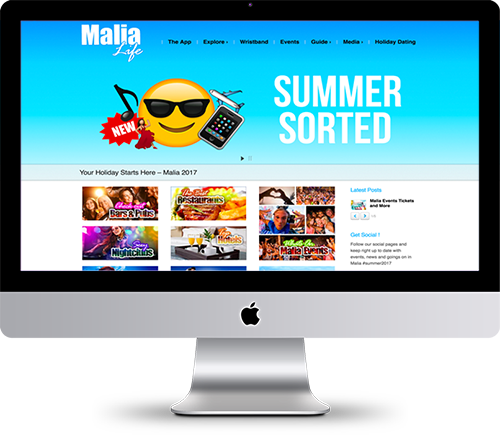 They can also connect with the Malia Life Facebook page in order to connect with more fellow holiday makers. 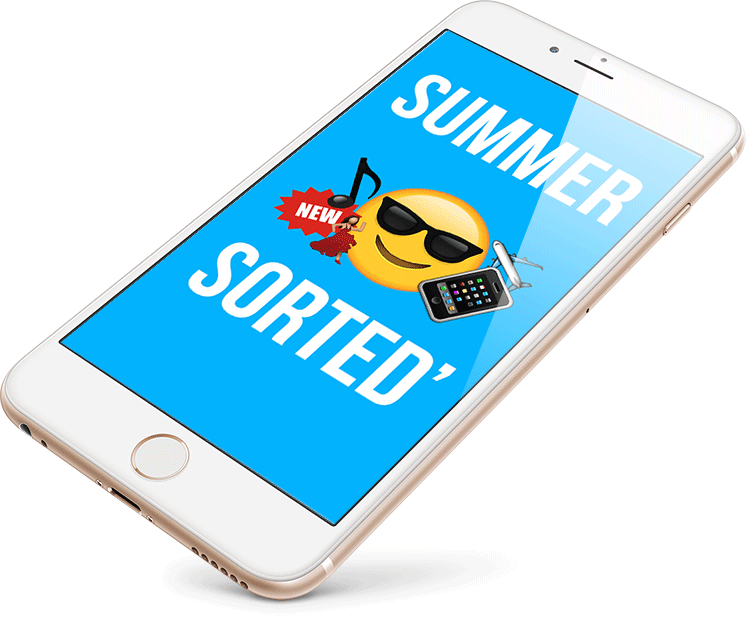 If you’d like to speak to us about developing a useful app to drive sales and capture the imagination of smartphone and tablet users, we’d like to hear from you. 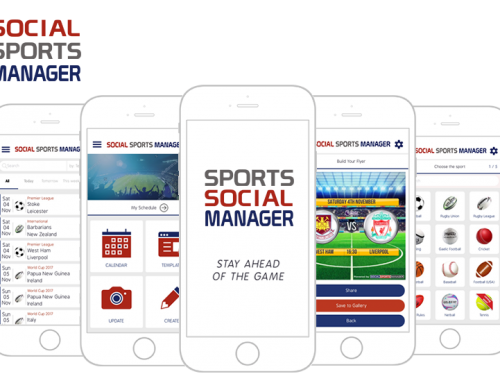 Our creative, skilled team can take your ideas and develop them right up to completion, leaving you with an app that we can all be proud of.